just worship God: Who knows? Let everyone turn from his evil way and from the violence that is in his hands. Who knows? God may turn and relent and turn from his fierce anger, so that we may not perish. When God saw what they did, how they turned from their evil way, God relented of the disaster that he had said he would do to them, and he did not do it. Do I have a natural tendency to think God owes me forgiveness? 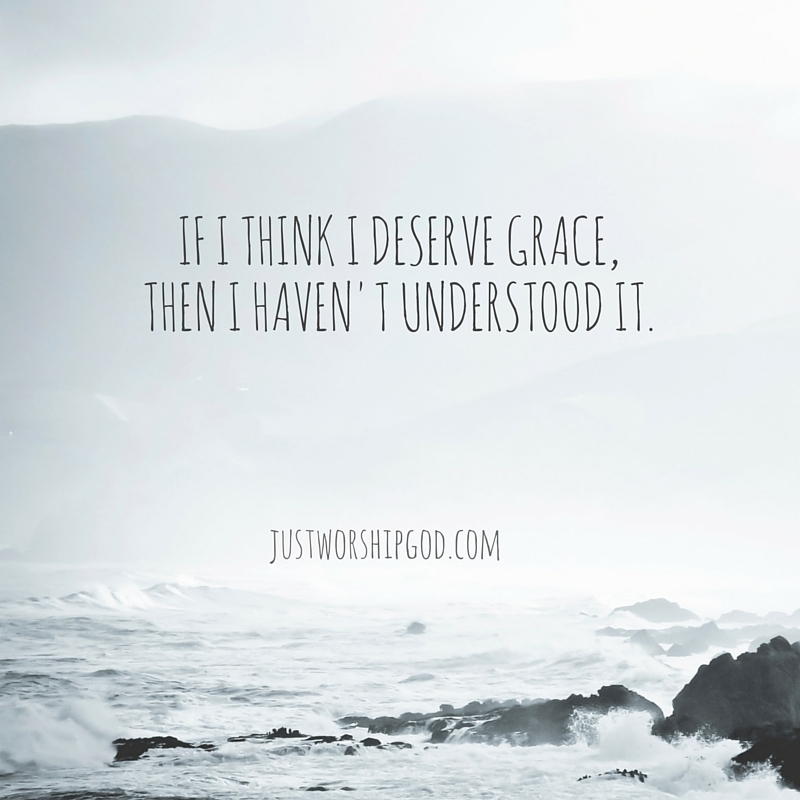 If I think I deserve grace, then I haven't understood it. I haven’t just transgressed some arbitrary set of rules, I’ve violated a relationship. Sin is often described in the bible as adultery. Because of the pain that adultery causes, we would never say the person who’s committed adultery deserves forgiveness (regardless of whether it’s given). It's no different with the adultery that we have committed against God. 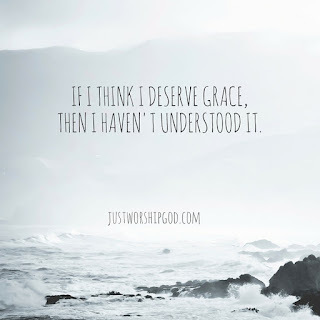 That’s why it’s such good news that God does extend grace. When the Ninevites repent, they do not see it as a transaction - they repent and God forgives. They recognise that they don't deserve to be forgiven, they don't assume that he will. That's why they say "Who knows?". It is unclear to them how God could turn from his anger and still be just. They recognise their evil but don't know how it can be sorted out. We are not saying "who knows" now - we know that justice and mercy come through the cross. that’s where justice was done and our forgiveness was secured. God has compassion. He relents. Great news!